Westchester Village is a subdivision in Bloomfield Township, between 14 Mile Rd and W Maple Road, east of Lahser Rd. This collection of 507 homes was developed between 1955 and 1963. The original Westchester Village subdivision was first recorded in 1954 and began with just 104 lots. These homes were first custom-built for original owners and those first homeowners formed the Westchester Village Association. Between 1955 and 1963, four additional subdivisions were developed, and the Association eventually turned into the Greater Westchester Village Homeowners Association. This is one of Bloomfield Township’s largest HOA, which represents all five phases of the neighborhood. The Association still runs strong today to enforce building restrictions and protect property owners. The association conducts a variety of events throughout the year including Easter Egg Hunts, Christmas Parties, and other social events. Westchester Village is a well-situated community close to Birmingham schools, shopping, and recreational facilities. The Lincoln Hills Golf Course is nestled in the southeast quadrant of the community as is the Birmingham Bloomfield Art Center. Pierce Elementary School, Derby Middle School, and Earnest W. Seaholm High School serve this community. These are some of the top-rated schools in the area. Brother Rice High School and Marion High School are two private schools also located close to this community. In the northwest corner of the neighborhood are several facilities, amenities, shops, cafés, and markets. The Plum Market and Kroger are located at the intersection of West Maple and Lahser Rd. The Oakland Hills Country Club is also located nearby, and the Birmingham Country Club is at the other end of the quadrant. 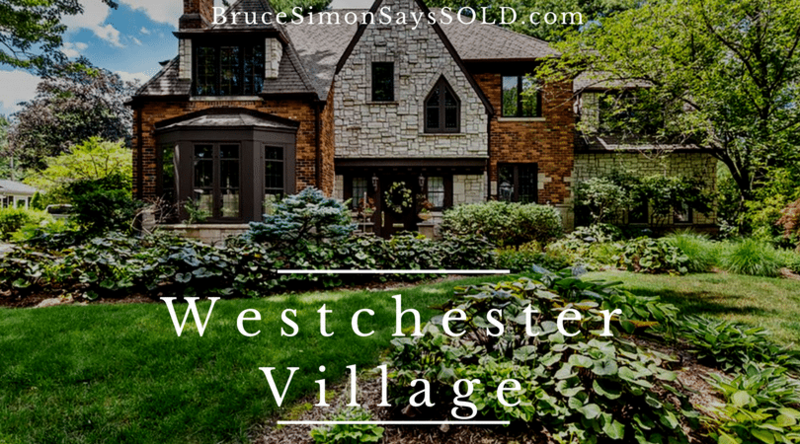 For more information on Westchester Village, feel free to call me at any time or browse available listings on my website.